Personalized Holiday Ornaments? Sign me up! At mailpix.com you can get just that! Along with ornaments, they have calenders, blankets and so much more! We were offered the chance to review a couple of items and Paige went with a fleece blanket with her sons pictures on it. 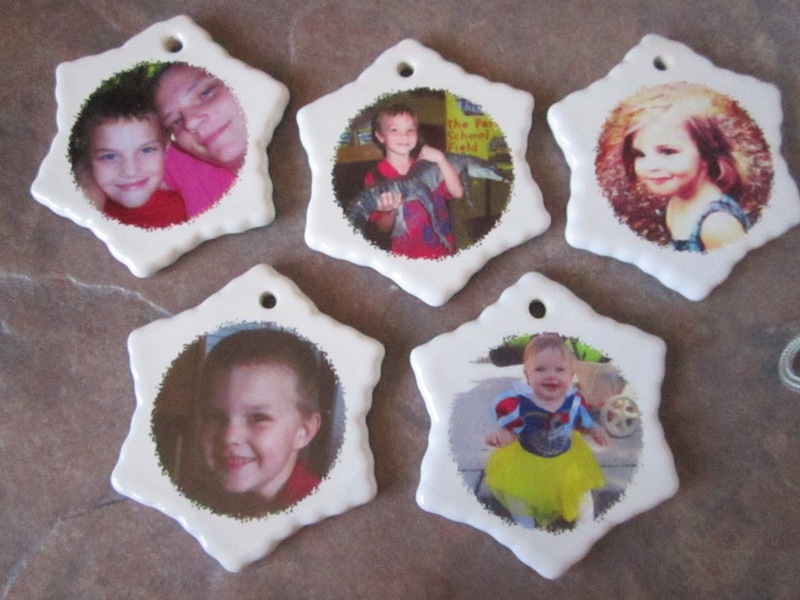 I went with a personal ornament with a kid on each one. The pictures came out great! I love them. 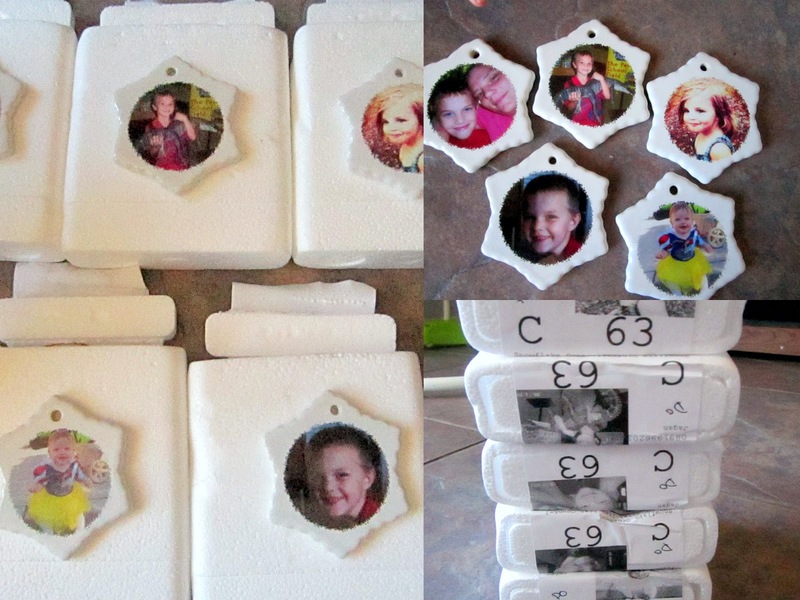 Each was well packaged in styrofoam with the picture taped over so you know which is which. Each ornament is pottery formed into a star. 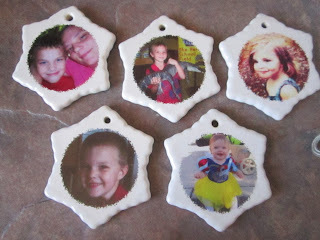 I cannot wait to hang them up on my tree this year and pass them on to my kids when they grow older. Enter here for a chance to win a Gift Box with your personalized picture on it! I like the 8½x11 custom wall calendars. I like the 8 X 10 canvas. I like the 8 x 10 canvas! Thanks so much for the fantastic giveaway! I love the calendars, would be a nice Christmas gift for family members. I like the Filigree Ornaments!